But when the shadows of the past – of a friend he has lost forever and of a woman he can never be with – finally catch up to him, Arjun finds himself fighting the biggest battle of his life. For at stake is not just his iron hold over the government, but something even greater – his family…and his soul. 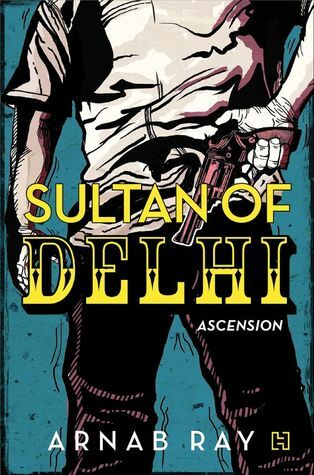 Arnab Ray’s Sultan of Delhi is a desi godfather-style thriller. Sultan of Delhi: Ascension is captivating, not for an intelligent plot that spans over two generations, but for its treatment of the hero.